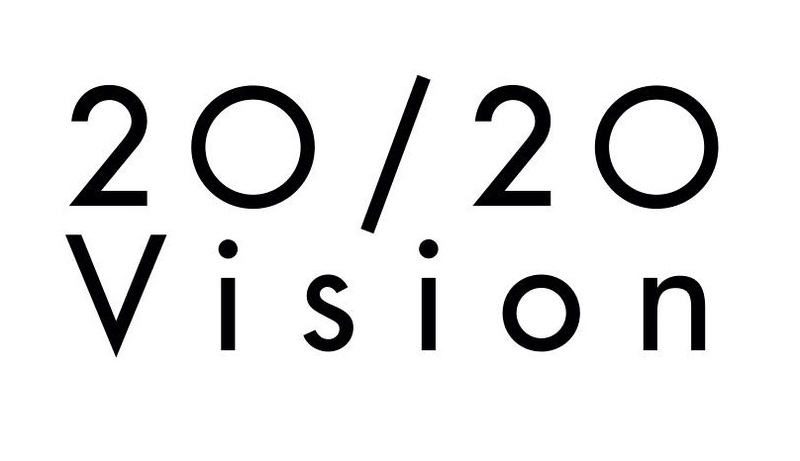 Leeds based 2020 Vision Recordings. One of the most respected house labels in the UK. Owned by Ralph Lawson, releasing quality electronic music from across the globe.